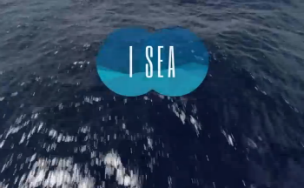 23 June 2016 – Cannes Lions can confirm a review of the “I Sea” app, created by Grey Group Singapore, after the veracity of the app was brought into question. 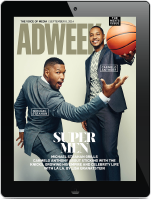 The work claimed a Bronze in the Promo & Activation Lions where it was also shortlisted, as well as being shortlisted in the Mobile, Media and Direct Lions. Following concerns expressed about aspects of its functionality, a review will be conducted with Grey Group Singapore following the Festival.